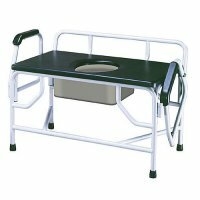 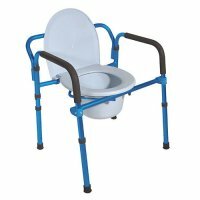 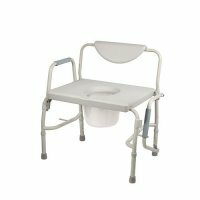 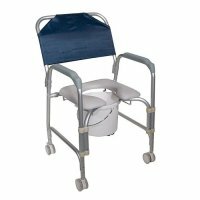 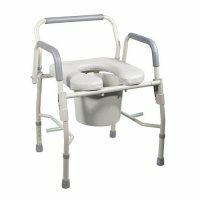 Commodes are portable, bedside toilet devices that make using the bathroom a much more attainable task for disabled, elderly, and recovering persons. 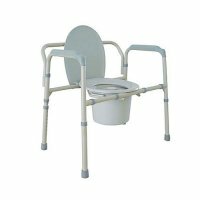 Many commode seats can also be used as shower chairs. 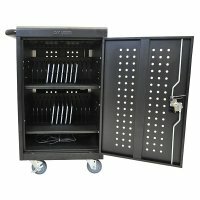 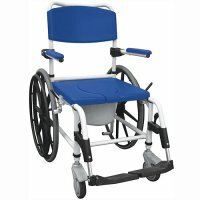 Some models boast wheels or casters to make moving simple. 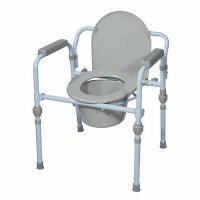 Different styles include adjustable, decorative, and portable commode chair seats. 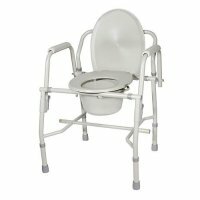 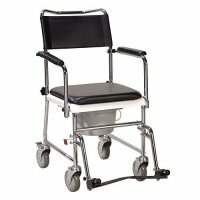 For more heavy duty commodes and assisted walking devices, be sure to look at bariatric medical equipment, rollators and walkers, and canes and crutches.